Since being launched as one of the top quality fly discs’ customizer, FlyDiscs.com has changed the game of designing one’s personal disc golf discs. With its innovative features, creating custom disc golf discs has never been easier. 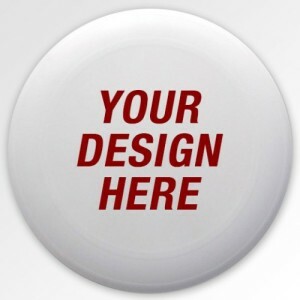 When you design your own disc golf disc the customer is unveiled by the MyStyle Customizer which allows full disc designs so you can add your own images, text, colors, patterns, effects, and more. With the art and design of creating your own custom disc golf discs it is imperative the discs meet professional standards. Using the MyStyle Customizer features, FlyDiscs.com offers four brands of dics all critical elements when playing the game. You have the option to choose between creating a driver, midrange, putter or standard ultimate frisbee. With each customizer option comes versions of each brand to pick from. Like for the midrange you have the option to choose from six different subcategories of midranges spanning from the Latitude 64 Gold Core disc to the top seller Fuzion Truth disc. It doesn’t stop there with the added enhanced description of why each disc varies and gives further information on specific strengths it offers to your game. With the complete four step process you can construct your ideal fly disc in minutes. It starts with background features which includes colors, shades, logos, patterns, and adjustable features. Then moves into add in personal photos and texts which can look great together or separate. Scan the browse page for unique ideas that customers are saying look best on a disc golf disc. Once your creation is complete and you’ve saved your desired disc, buying and checking out never got simpler. With its elite status as a customizer flydiscs.com is changing its reputation as an online disc ecommerce website that each player has to check out! MyStyle site FlyDiscs.com recently announced that they now have custom Ultimate Frisbee discs available for customization. 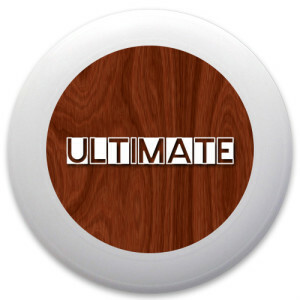 This is a new addition to the site’s already popular disc golf selection, and opens up the custom printed disc service to an additional sport – ultimate frisbee. 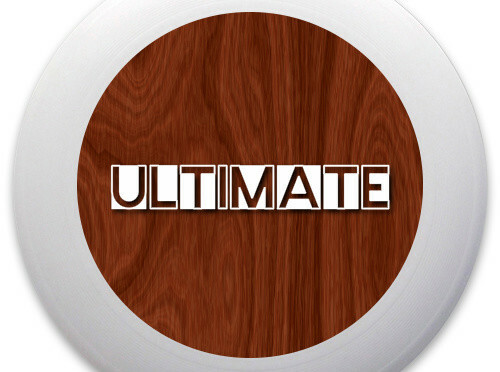 The new ultimate frisbee customizer is the best in the industry – for one, because it may be the only online ultimate disc design app on the web. Even if there are others out there somewhere, this is the same great design app seen used in the rest of the FlyDiscs.com site for all of their custom discs. If you’re not familiar with FlyDiscs, they allow users to design their own custom printed discs online in a matter of minutes. The design tool is very easy and intuitive to use, allowing users to create their designs with different options for uploaded images, backgrounds, foregrounds, text, color fades, and more of the great MyStyle app features. Ultimate frisbees are a bit more friendly to a wider audience as they are larger, and an ideal choice for a disc to play catch or a round of ultimate with. This is a great addition to the fly discs catalog and one that has already had a huge response and great reviews. We look forward to ordering one of our own with our logo on it!